Australia Tamil Association Inc (ATA) thank all Indian Community associations, students from Tamil language schools and general public who paid tribute to our "People President” late Dr.APJ Abdul Kalam. 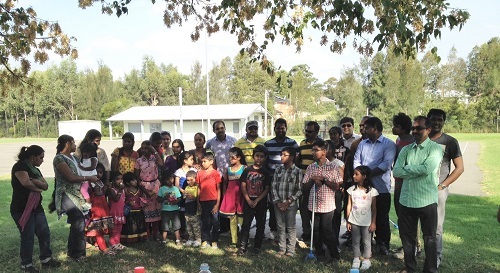 The community get-together on 29th August 2015, Saturday at Homebush Primary School was successful and ATA appreciate Homebush Tamil Study centre and Mr Vijay Muhunthan, President, Tamil Study Centre, Homebush for his kind support and special arrangements. Australia Tamil Association Inc (ATA) thank all members and volunteers who spent their valuable time with us during the Australia Clean up day on 08th March 2015, Sunday at Best Road Reserve, Seven Hills, NSW, Sydney. We appreciate your time spent and your great initiative for being example to our the younger generation to create a cleaner environment. Australia Tamil Association Inc (ATA) conducts blood donation for every 3 months.Our usual location is at Parramatta Donor Centre, Australian Red Cross, opposite to Rosehill Racecourse Corner of Hassall Street and Arthur Street, Rosehill, NSW. Australia Tamil Association thank all who donated and supported this event sofar. Australia Tamil Association Inc (ATA) organised Kannadhasan Vizha on 1st March 2014, Saturday at Bowman Hall, Blacktown. Our popular Guest speaker and well known Tamil Scholar, Mrs. Saraswathi Ramanathan delivered her excellent speech about "Kannadhasan and his poem".Thanks to all ATA volunteers and public who attended and made the event very successful. Australia Tamil Association Inc (ATA) organized its 4th blood donation drive on 12th June 2010 Saturday between 1200 Noon and 1.00 pm at Parramatta Donor Centre, Australian Red Cross Located in the Shopping Complex with Woolworths and BP, opposite to Rosehill Racecourse Corner of Hassall Street and Arthur Street, Rosehill, NSW. The Event was very successful. My heartiest appreciation for all those donated their blood, supported the whole event with great success. 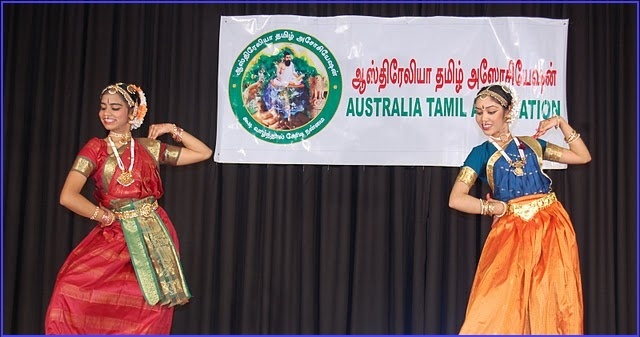 The Australia Tamil Association (ATA) will keep continue doing this type of events to raise a bar of all community associations in Australia. India’s Human Resourses and Development minister, Kapil Sibal came to Sydney on the 9th April 2010 to meet the Indian Community, Business Executives and Parliament Ministers to discuss the Indian Higher Education sector for foreign investments and the potential of knowledge partnership between Australia and India. 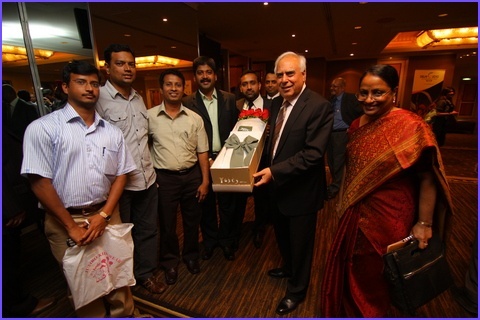 Australia Tamil Association proudly participated in the function at the Hotel Shangri La, The Rocks, Sydney, and honoured the minister with a beautiful bouquet of roses from Roses Only. He discussed about the educational system in India and also to build in tangible wealth in India to which Australia Tamil Association is going to be very helpful in the future. Australia Tamil Association (ATA) has recently participated "Clean Up Australia Day 2010" , the 20th Anniversary of Clean Up Australia Day on Sunday, 7th March 2010 at Best Road Reserve, Sevenhills, NSW. 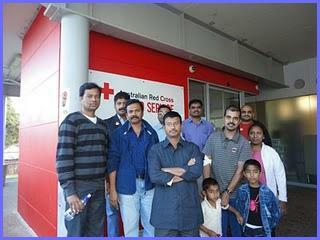 Around 50 members of Australia Tamil Association participated in the programme. The Clean Up Day was formally inaugurated by Ms. Michelle Rowland, member of the NSW Women's Forum and NSW Credentials Committee and was the Blacktown City Councillor from 2004-2008, also served as the Deputy Mayor from September 2007, until she left council in 2008. Michelle is a federal Labor candidate for Greenway. Michelle joined with ATA as a volunteer along with ATA President Mr. Thiru Arumugam JP, Vice President Mrs. Nila Anirudhan, Secretary Mr. Prathap Ramachandran, Joint Secretary Mr. Ashok Narayana Swamy, Treasurer Mr. Palanivel Balasubramaniam, Public Officer Mr. Palaniappan Kumarasamy and other executive members. Iyal Isai Vizha is one of the Tamil cultural program organized by ATA at Wentworthvile Redgum centre, Sydney. More than 250 people attended the program. The highlights of the program were Bharatha Natiyam exhibited by Professional dancers & Children Violin show. ATA is very much keen in organizing such cultural programs for the benefit of the local Tamil community, especially the younger generation become aware of our customs, culture & ancient arts.